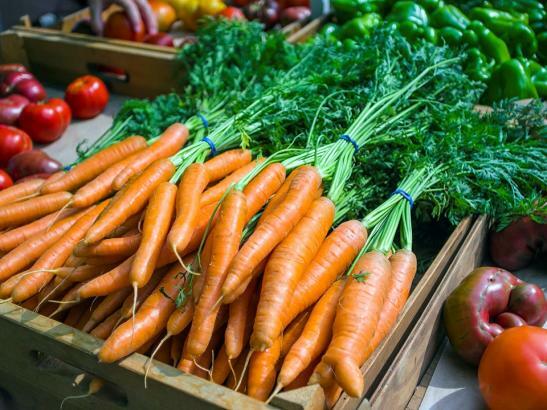 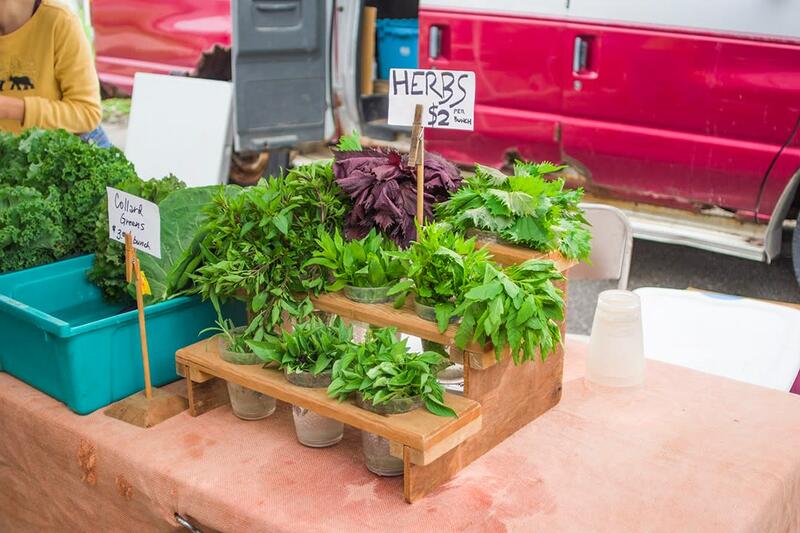 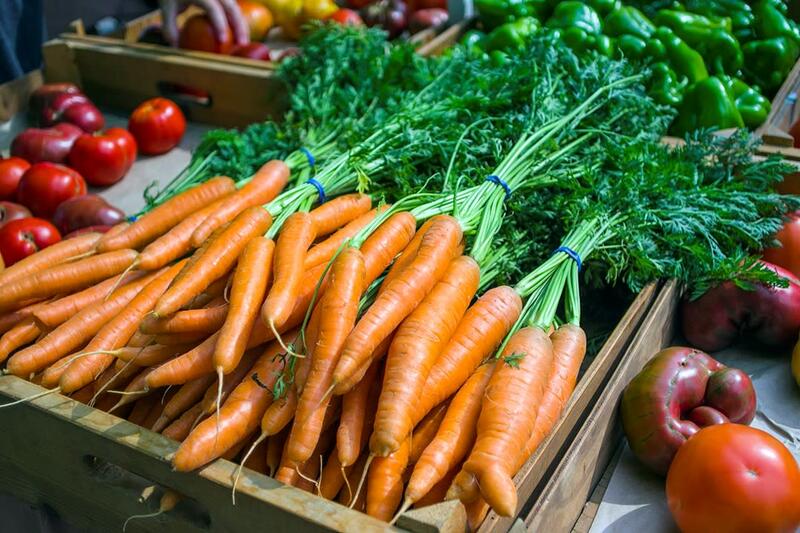 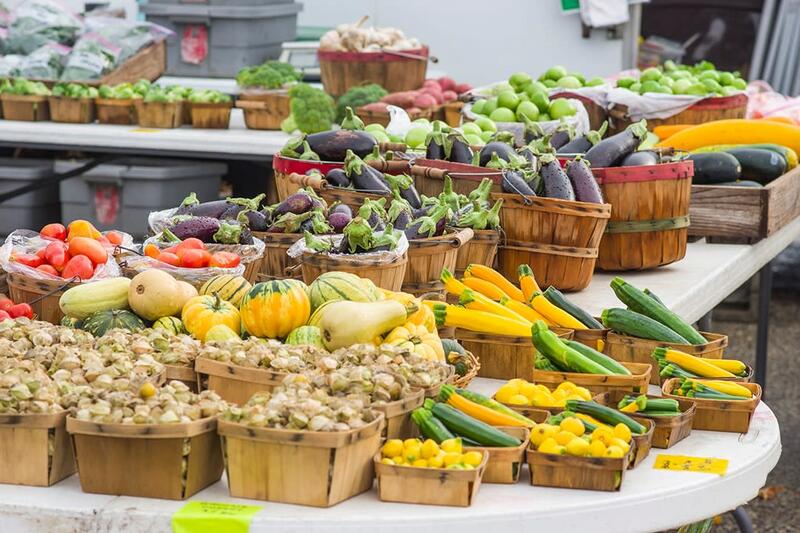 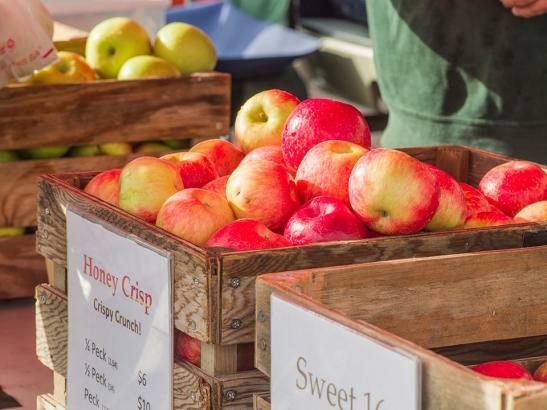 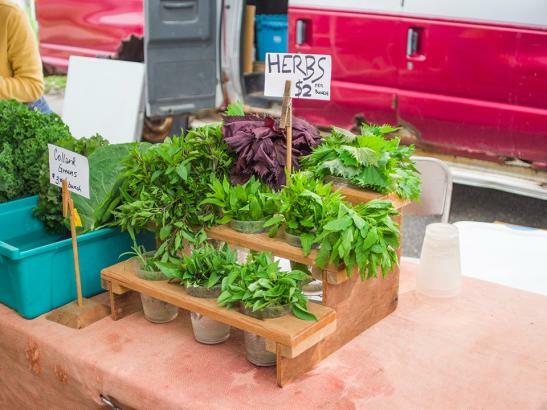 Rochester Farmers Markets are year-round, rain or shine and are a group of 100+ local growers who share a passion for providing quality and variety to the community. 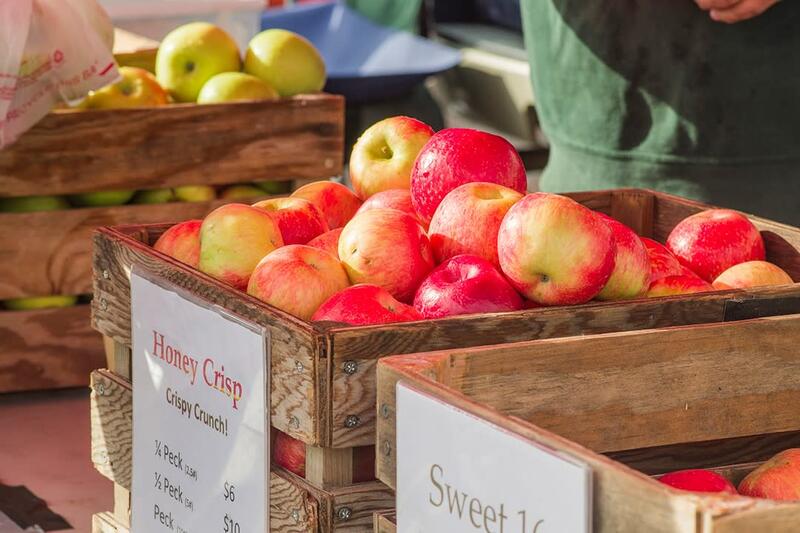 Enjoy farm-fresh products, music, and special events for the whole family. 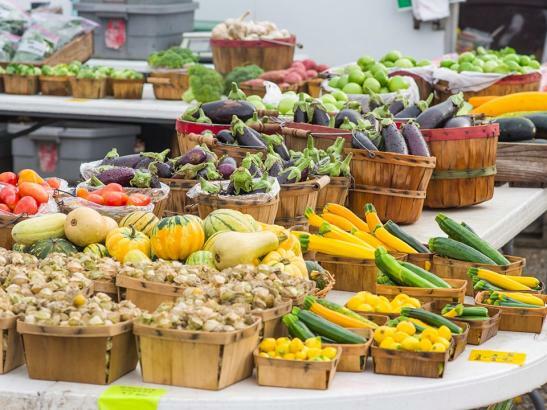 // Open Wednesdays May - August, Saturdays November - April.